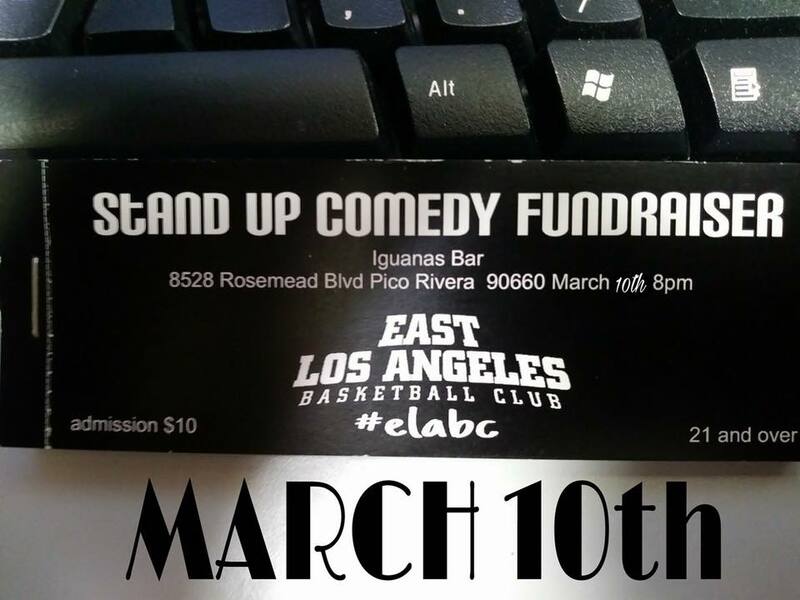 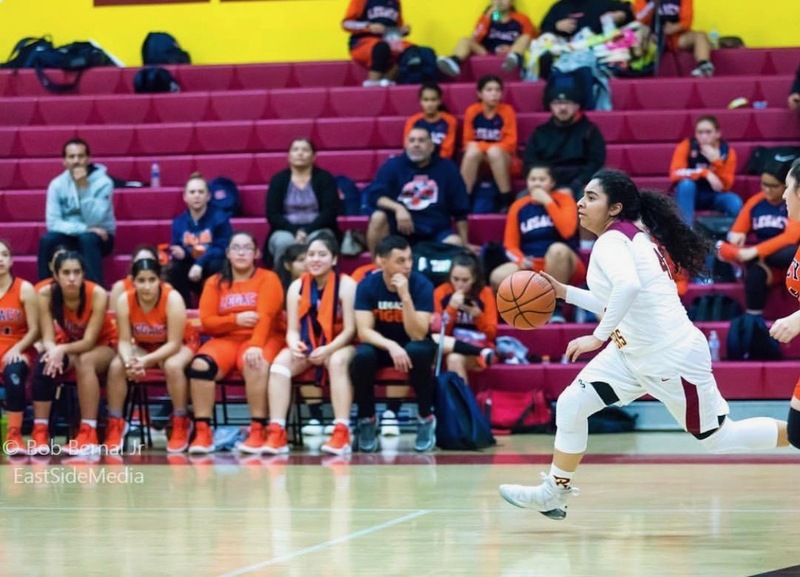 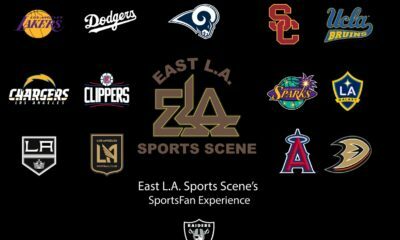 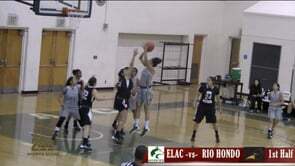 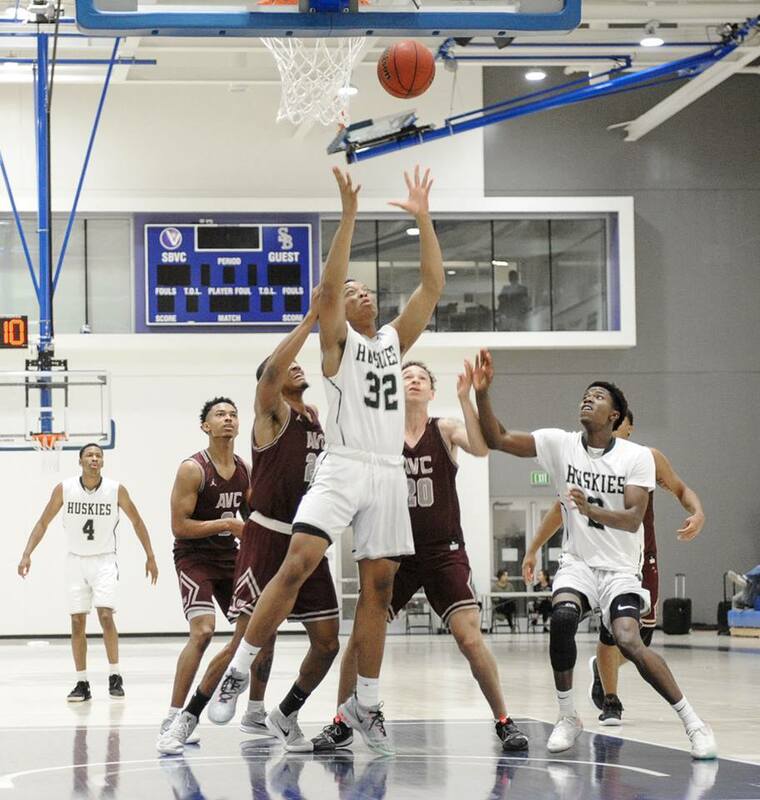 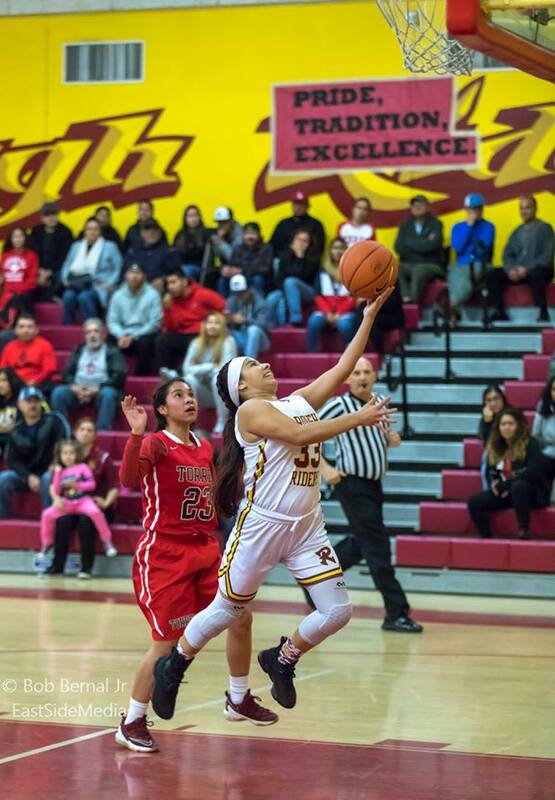 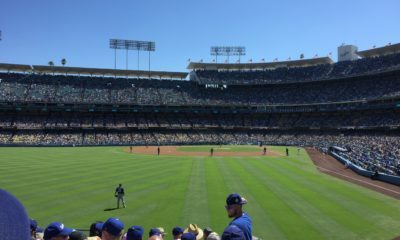 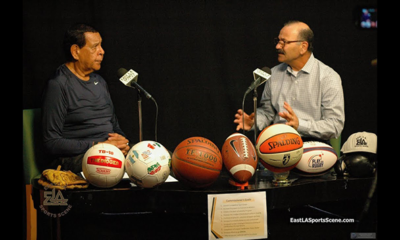 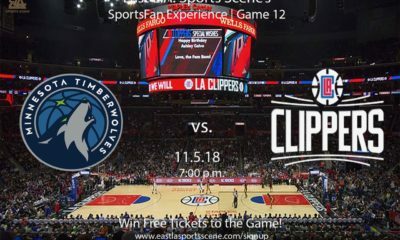 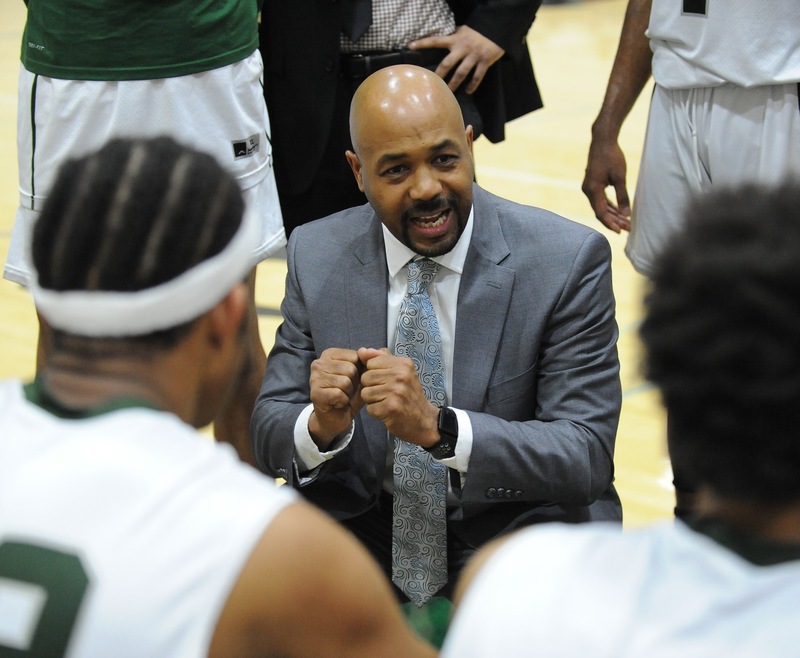 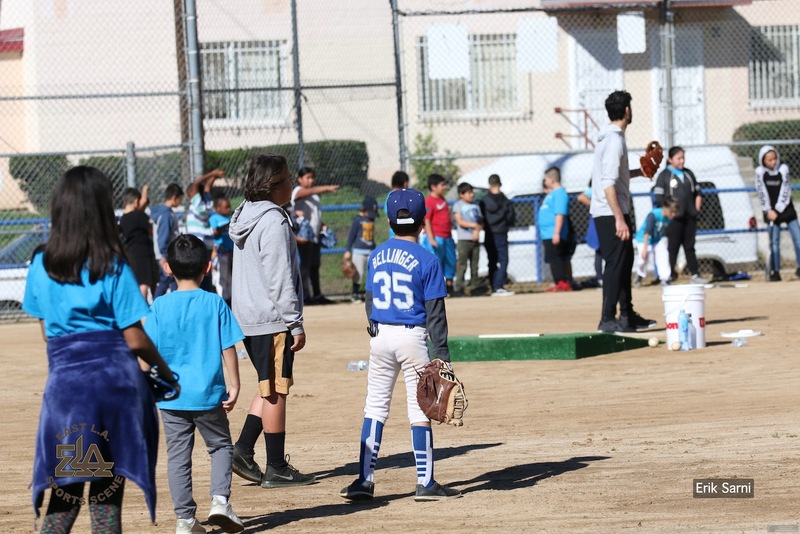 (East Los Angeles, CA)—The greatly welcomed change in seasons has arrived and coupled with the return of Daylight Savings Time, we now bring you our Spring Sports Newsletter of Community sporting events on as many levels as we can gather all pertinent information. 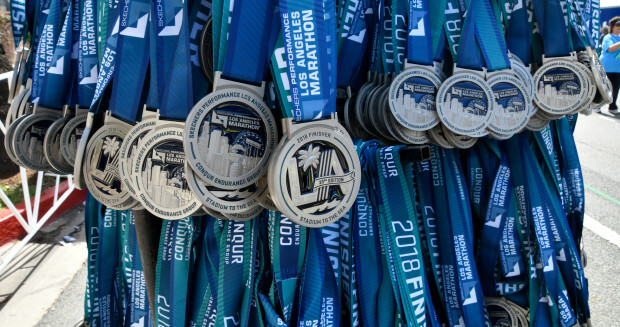 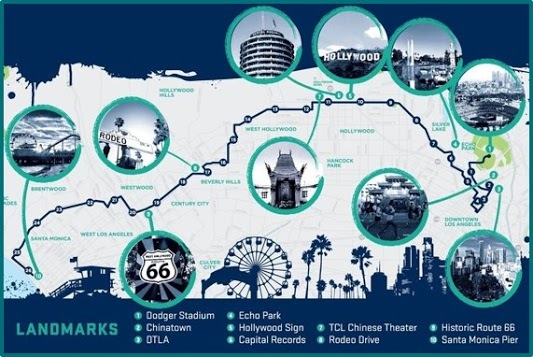 In this posting we’re going to present a preview of the world-renowned Skechers Performance L.A. Marathon. 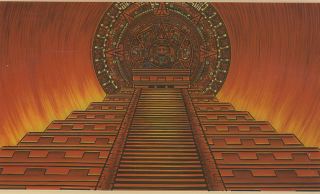 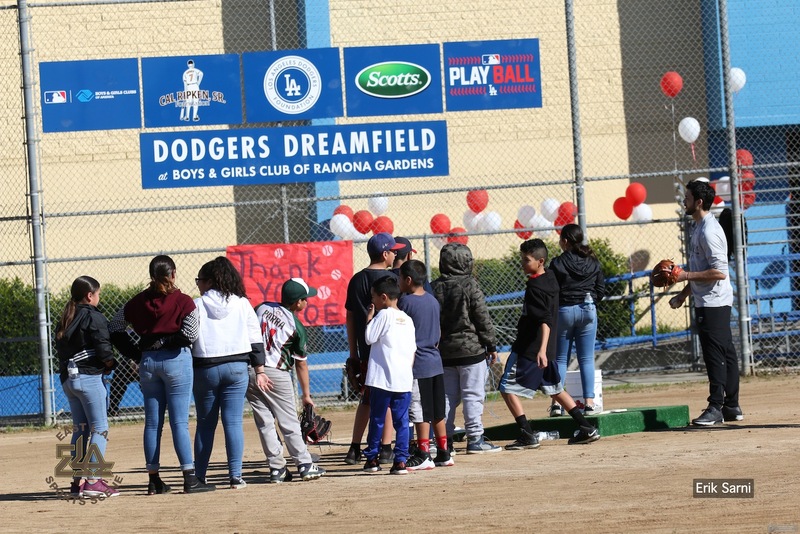 In addition, we’ll offer a brief review of several events that we covered, some breaking and/or trending news items, plus a few more back-logged stories that we have not yet published. 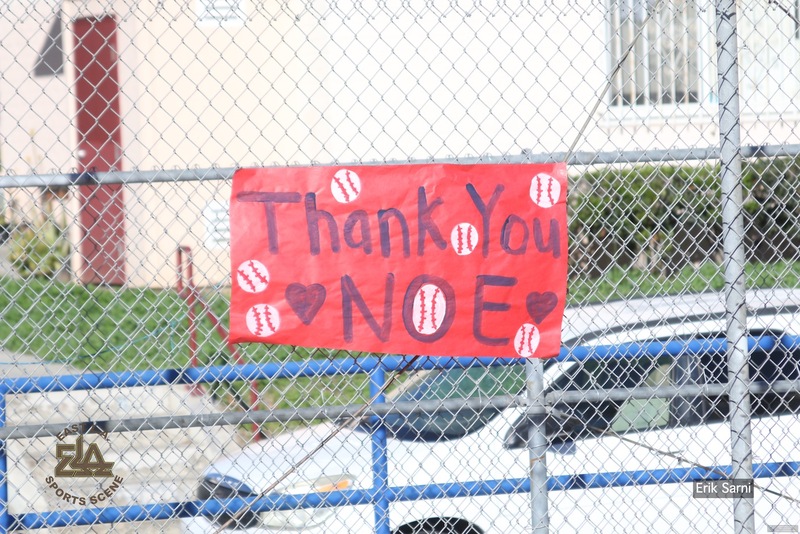 We greatly thank you for your patience and for your loyal following. 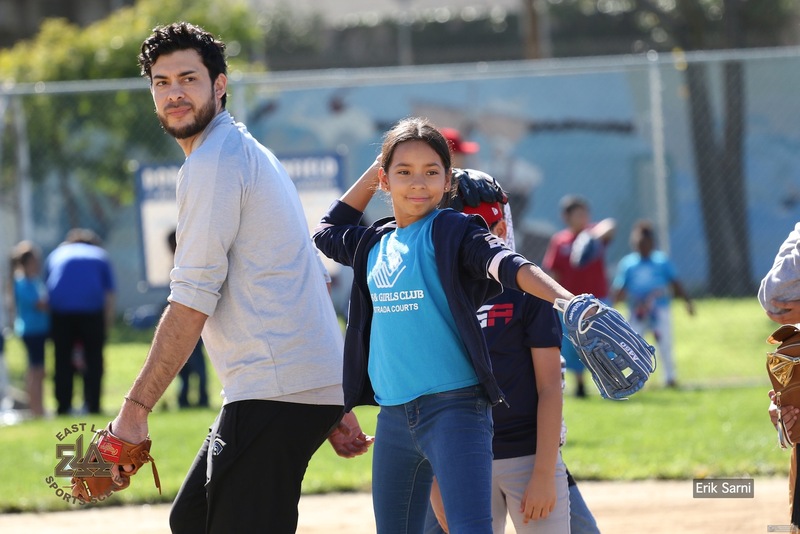 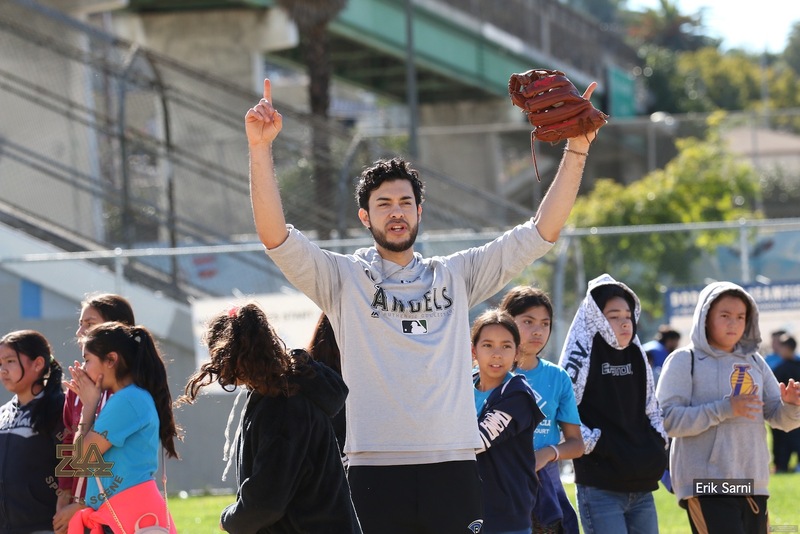 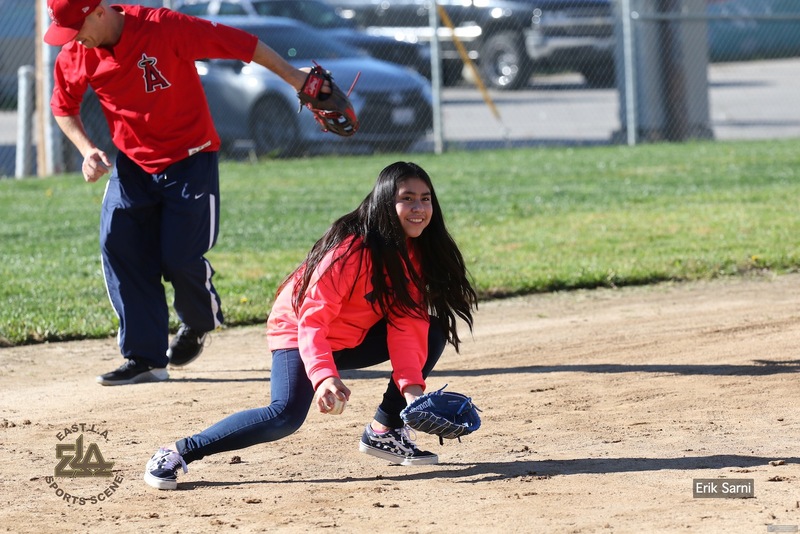 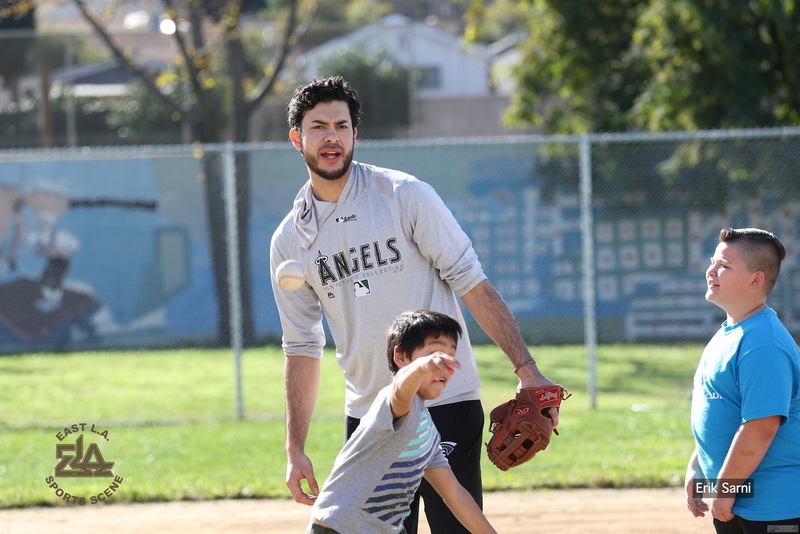 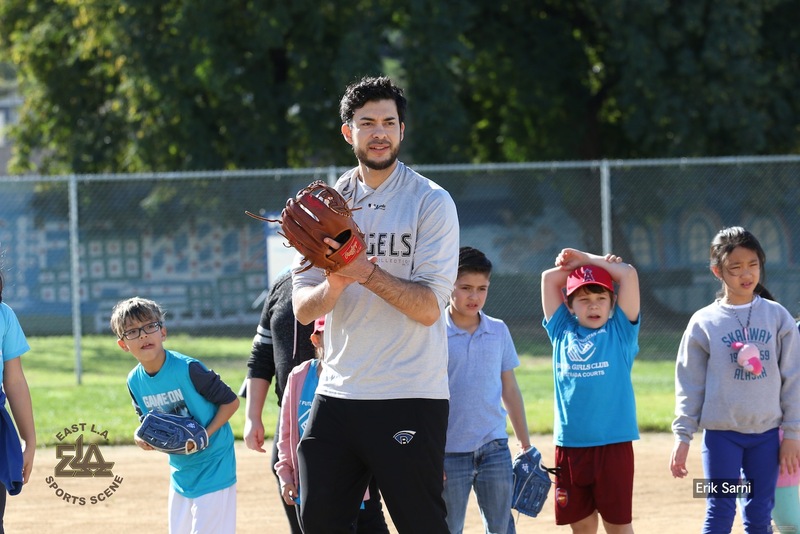 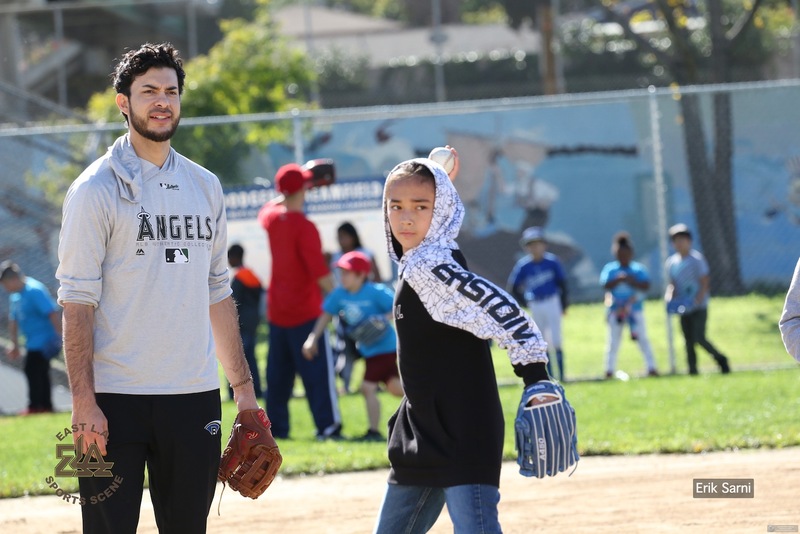 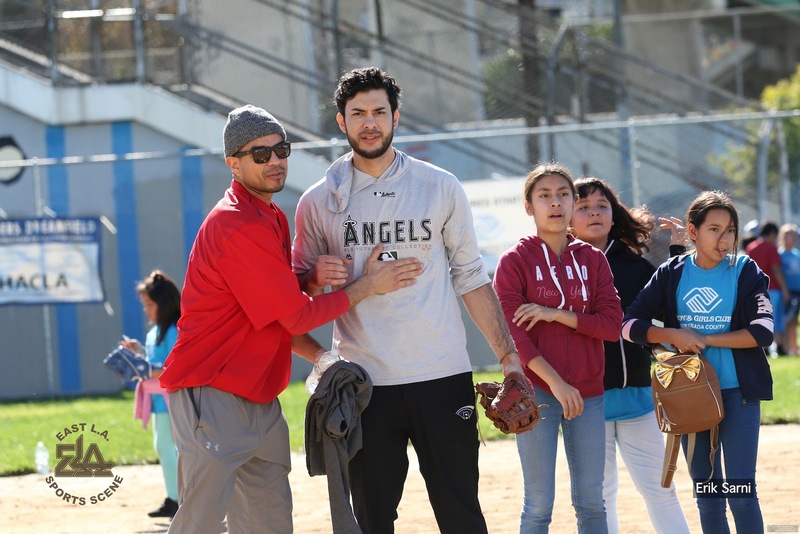 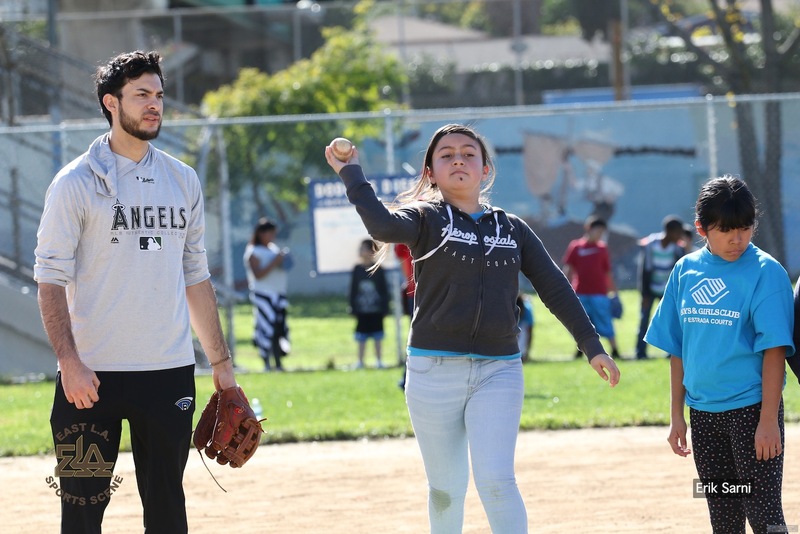 We take this time to publicly thank and salute MLB’s Los Angeles Angels reliever, former Cal State Fullerton standout, and Ramona Gardens native-son, Noé Ramirez, for his generous gift of holding a FREE youth clinic for boys and girls, ages 7-12. 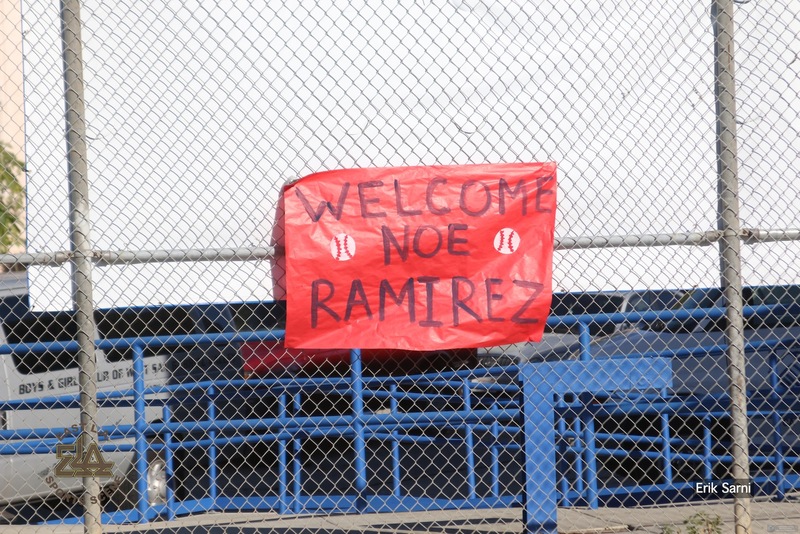 Noe is currently an active roster player starting his 2nd full season with the club. 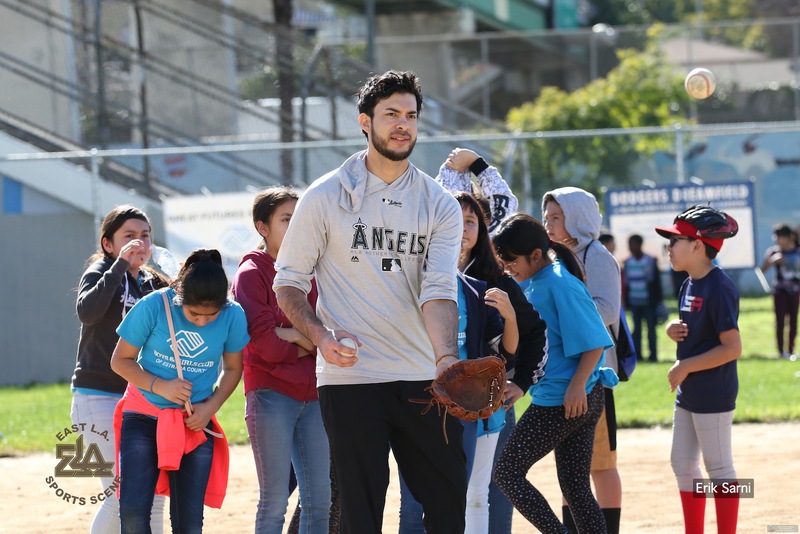 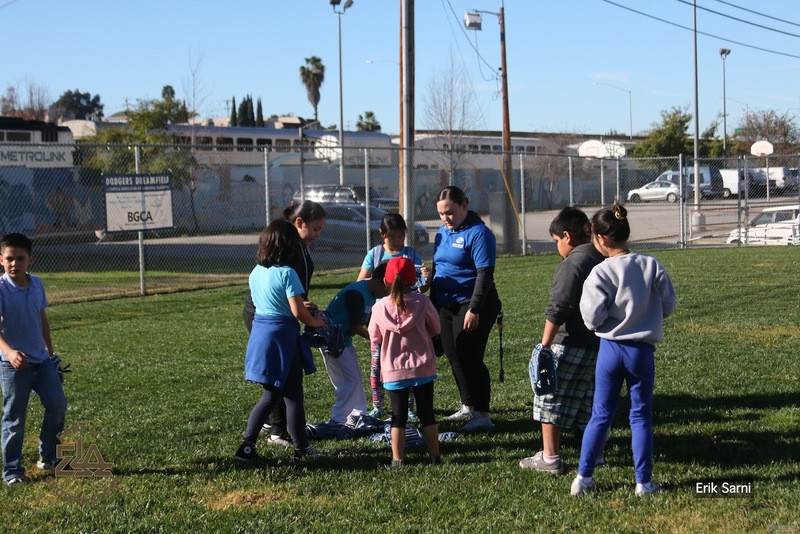 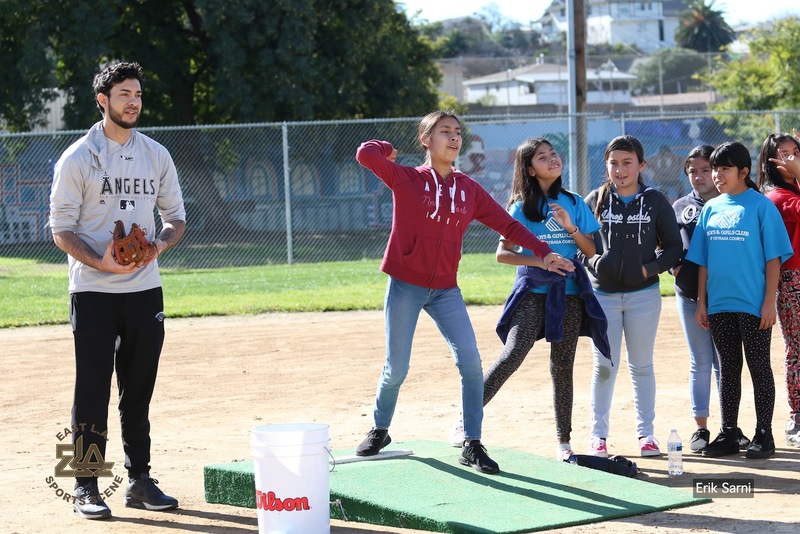 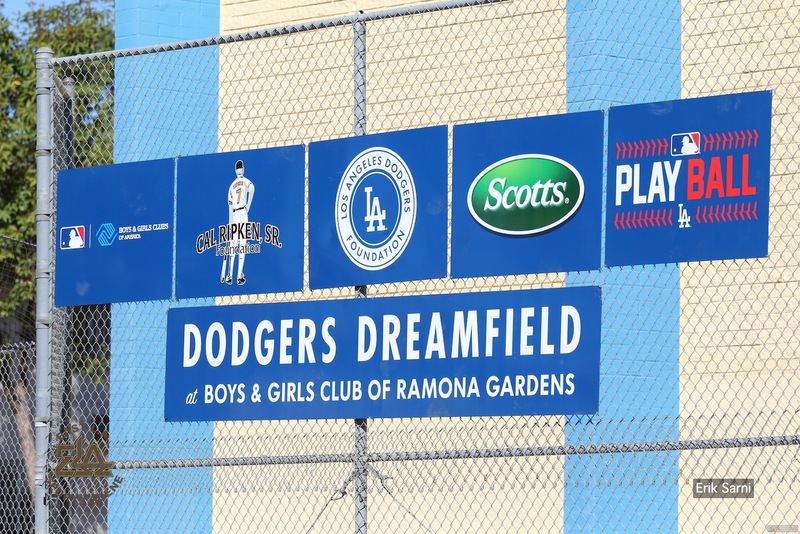 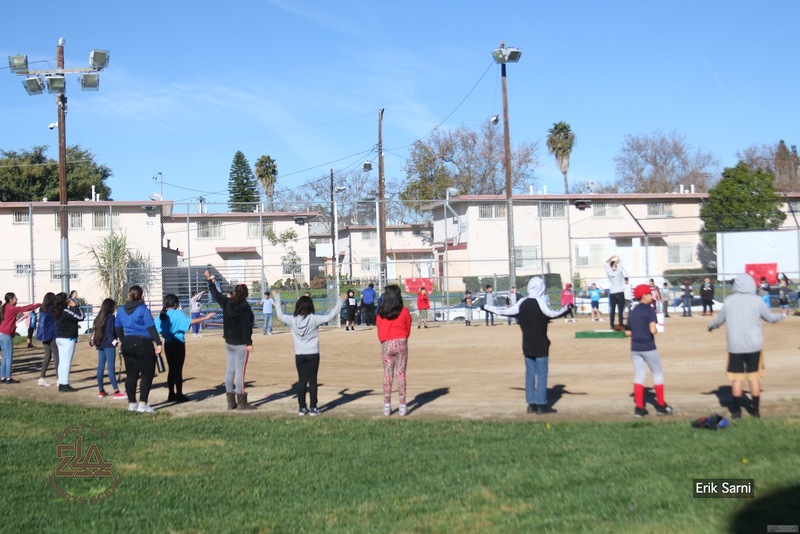 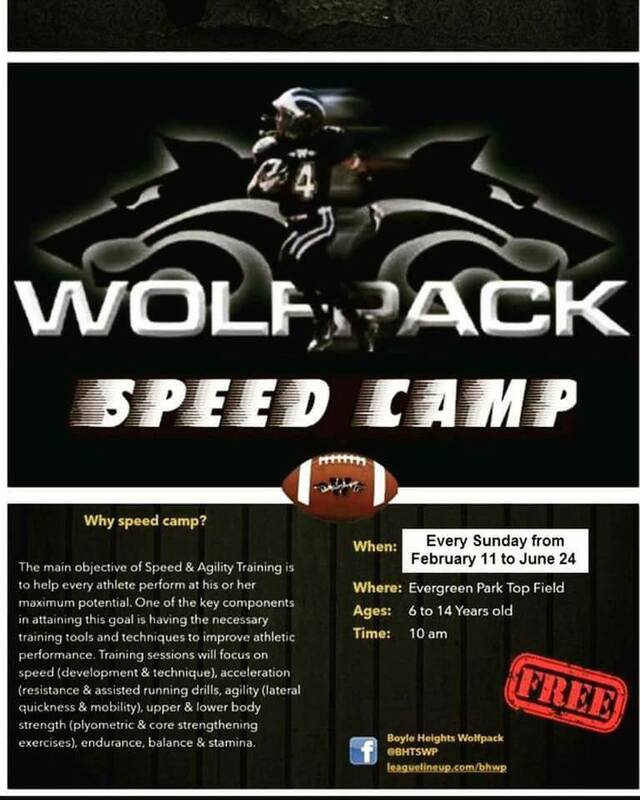 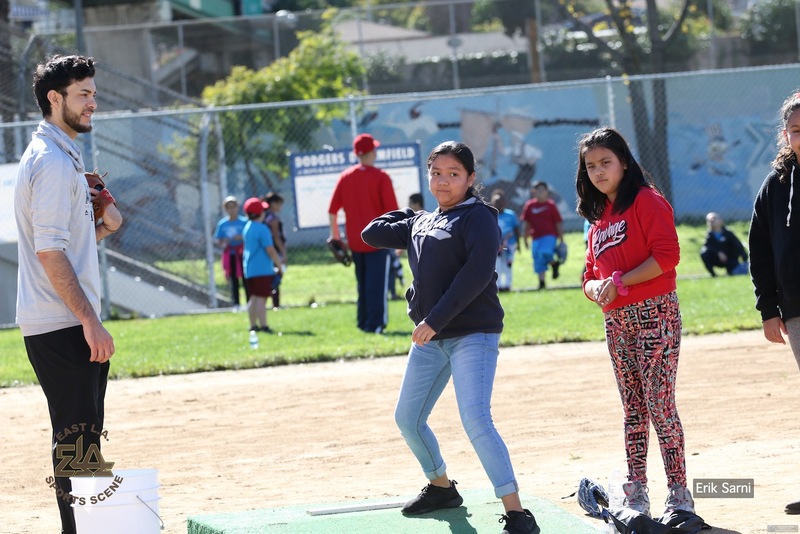 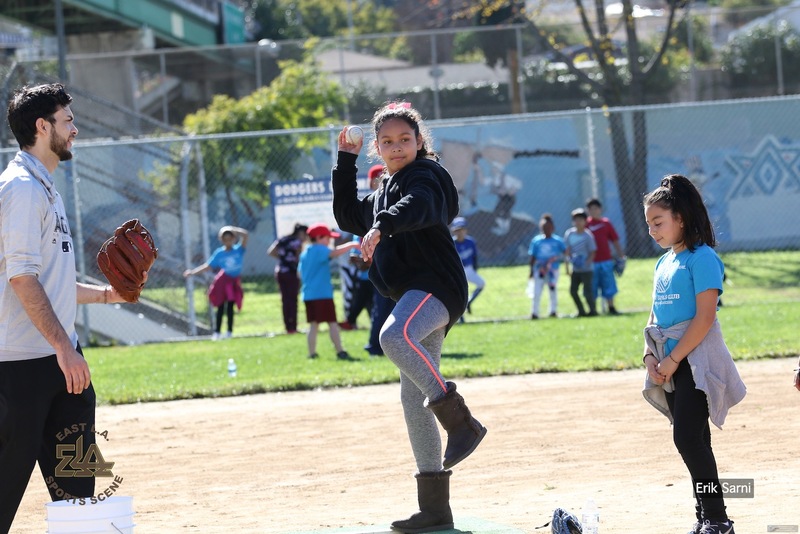 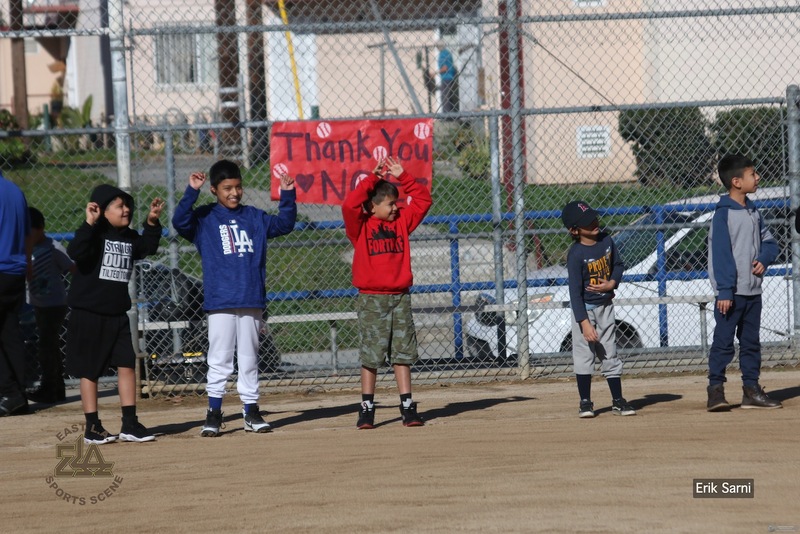 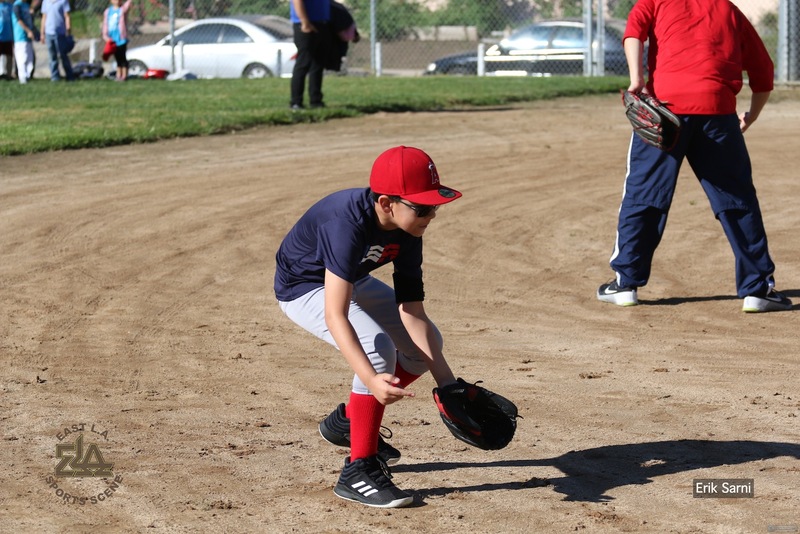 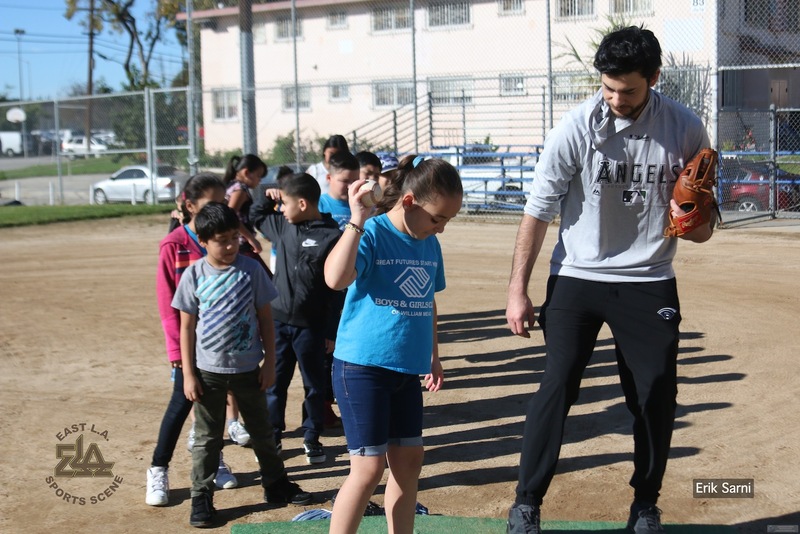 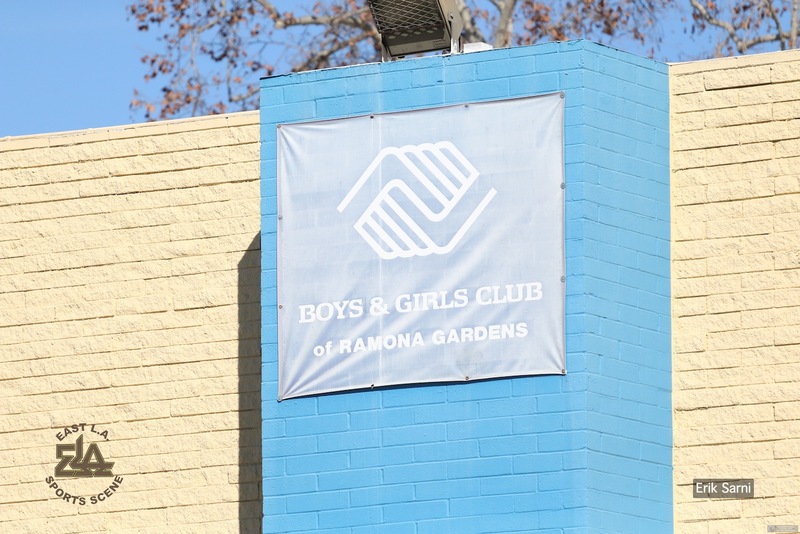 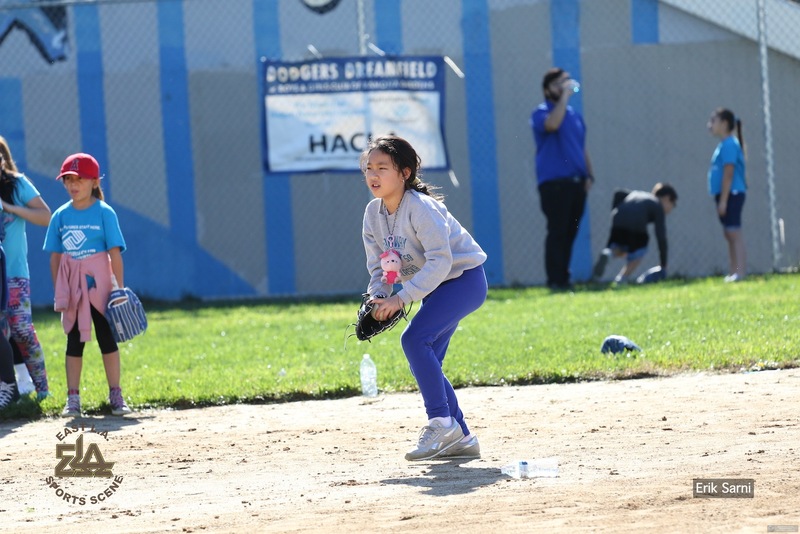 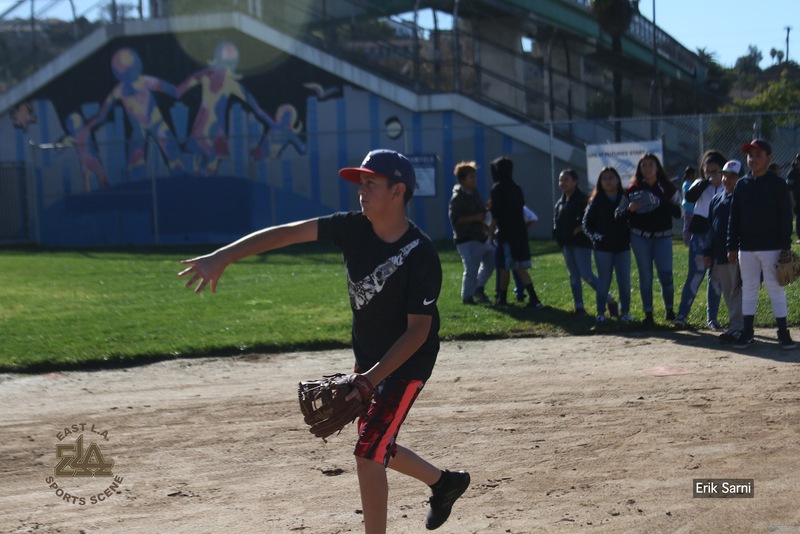 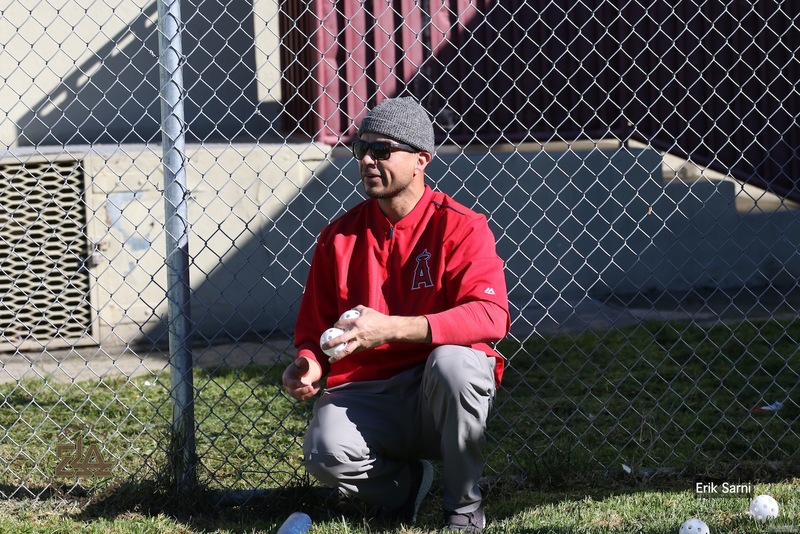 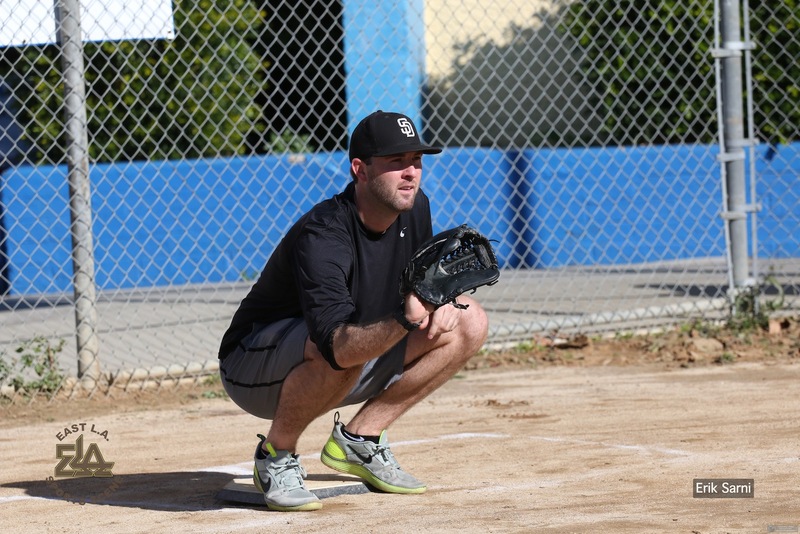 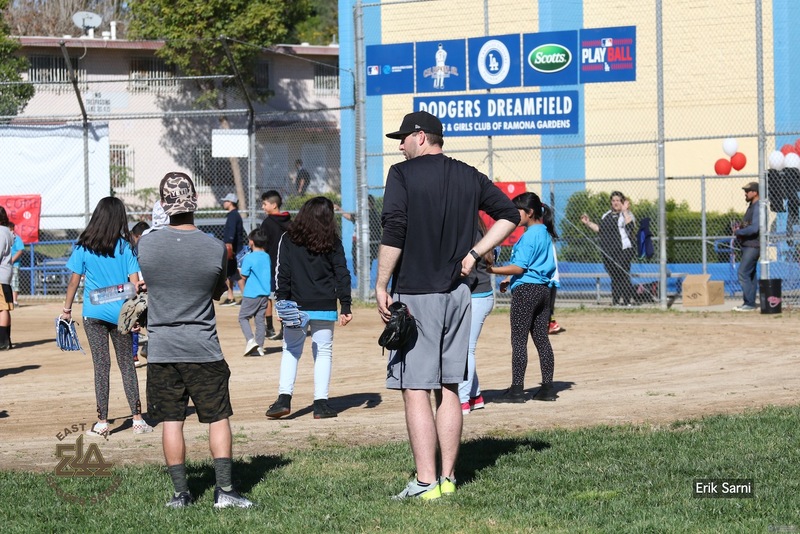 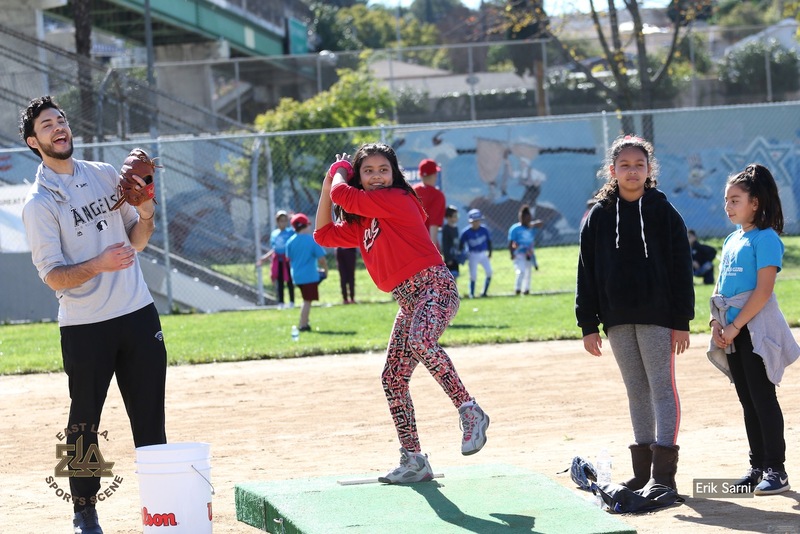 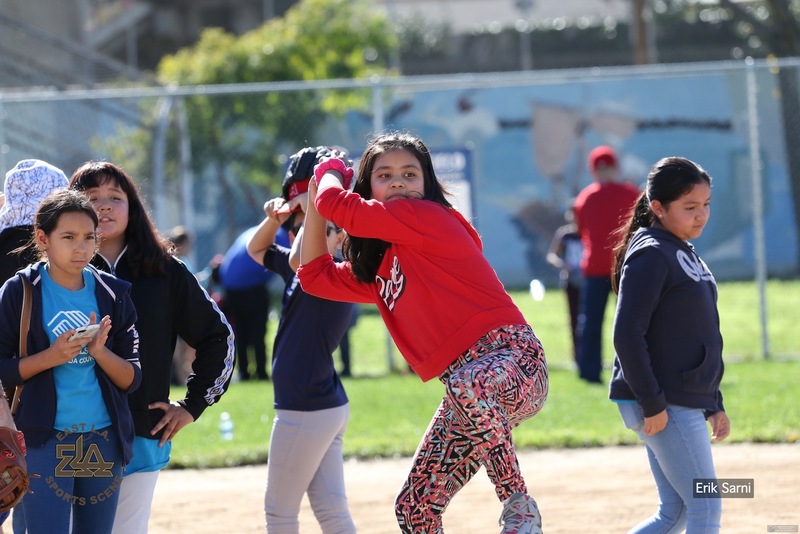 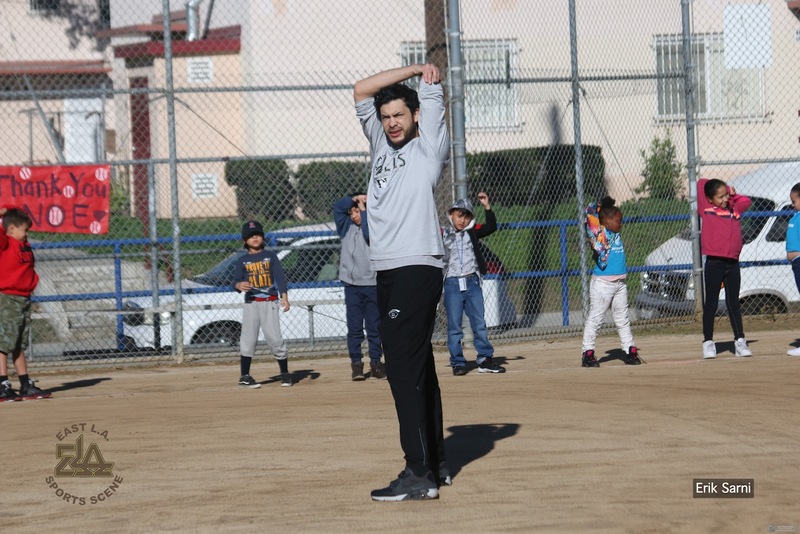 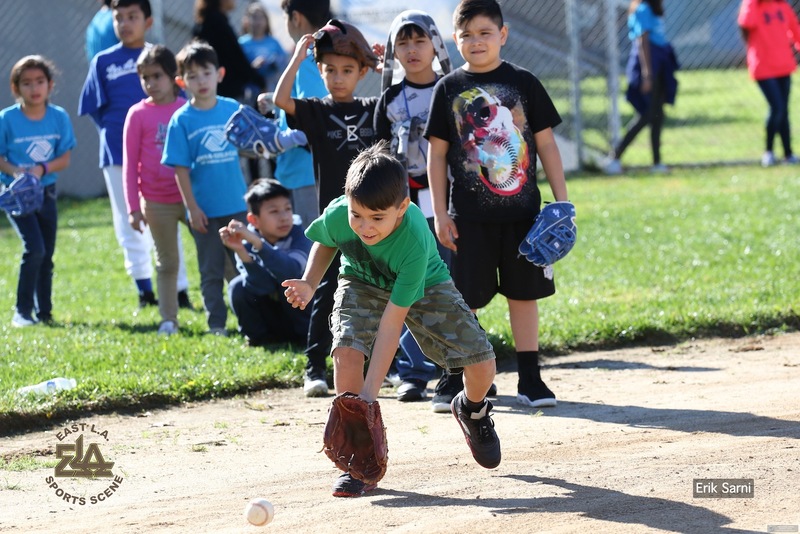 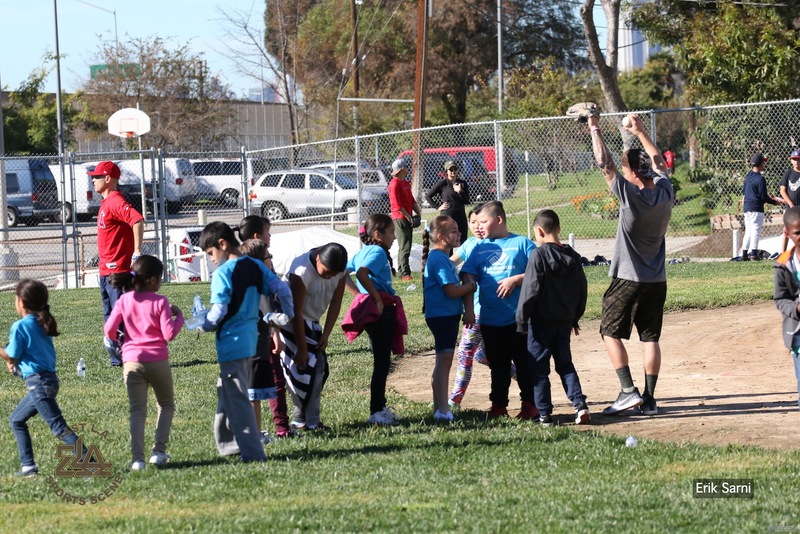 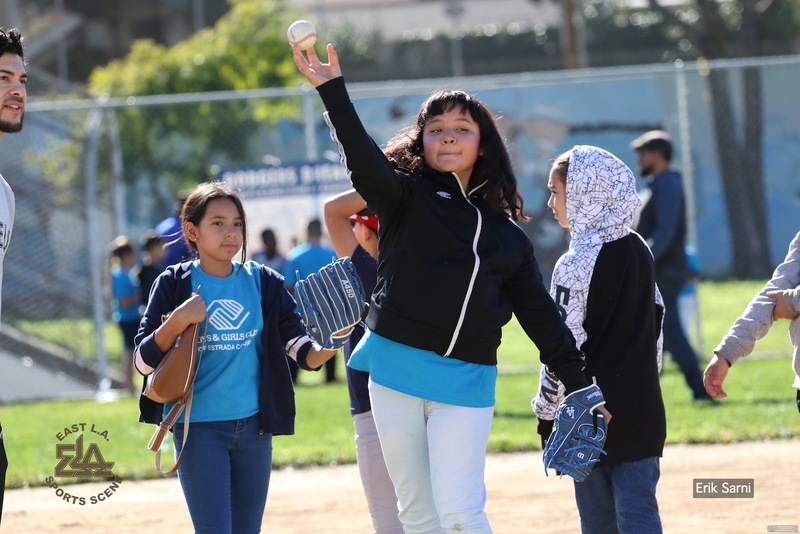 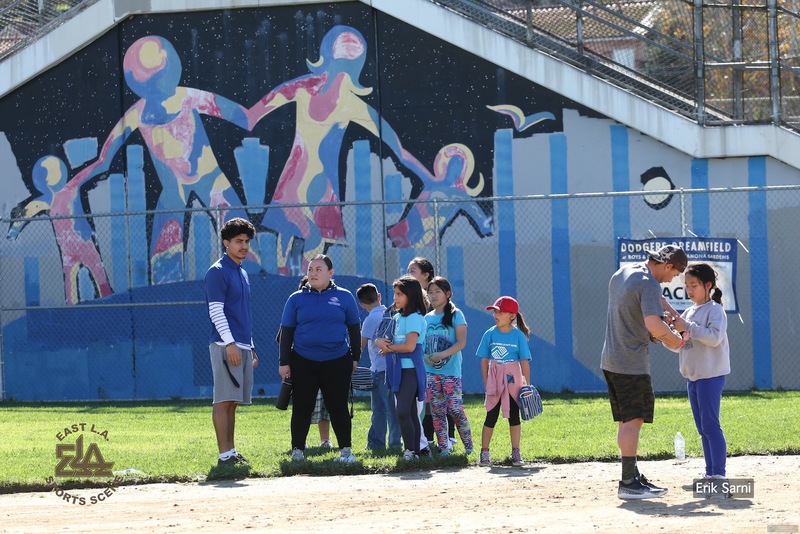 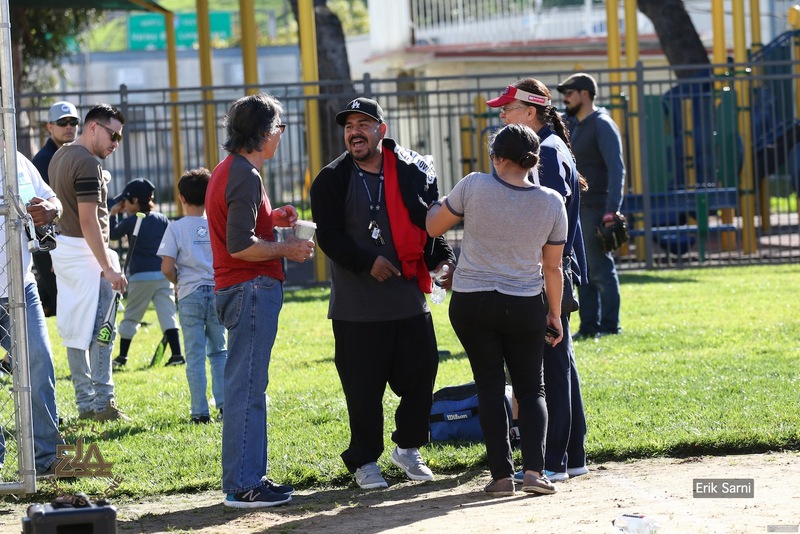 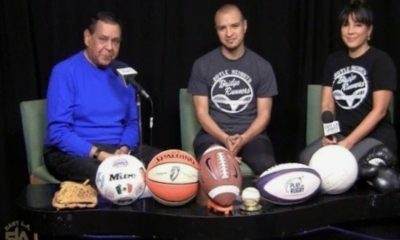 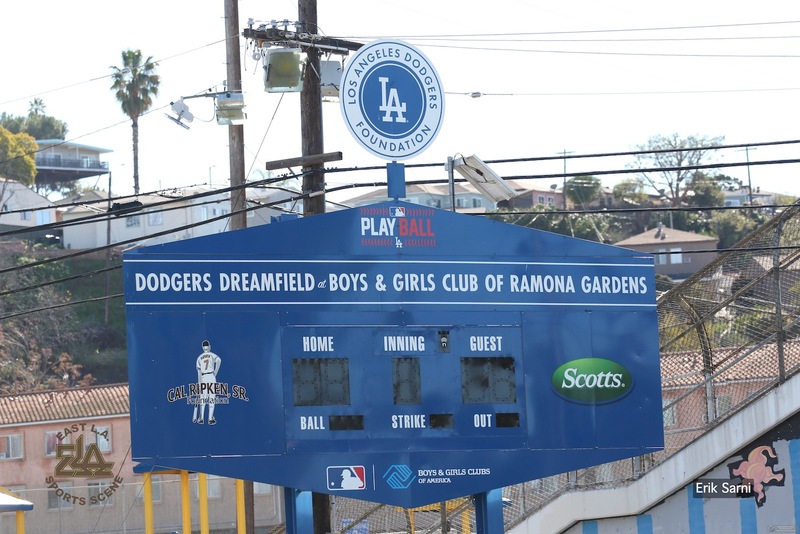 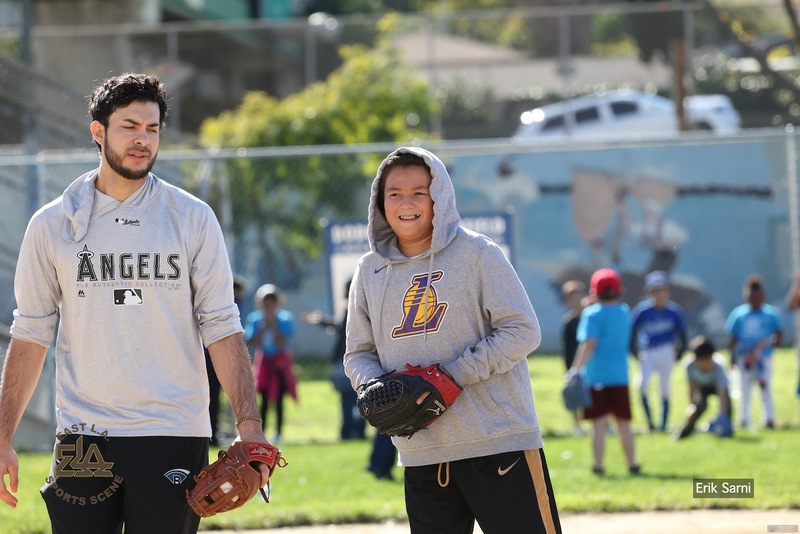 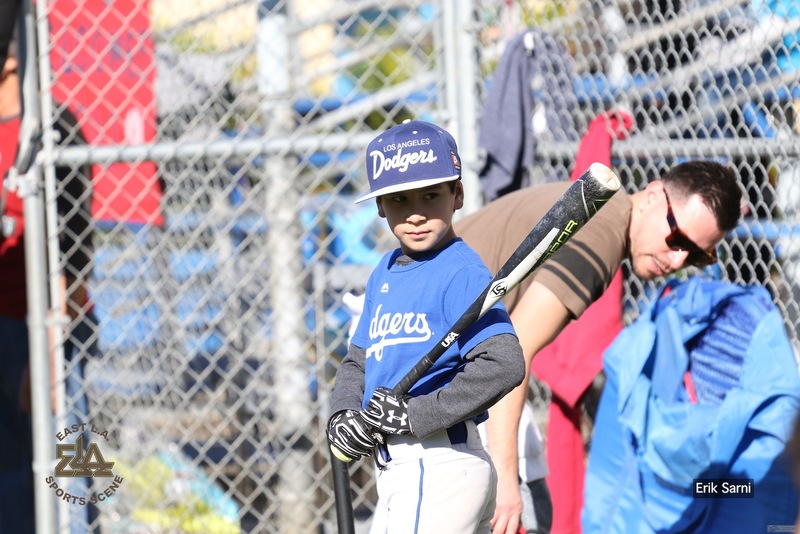 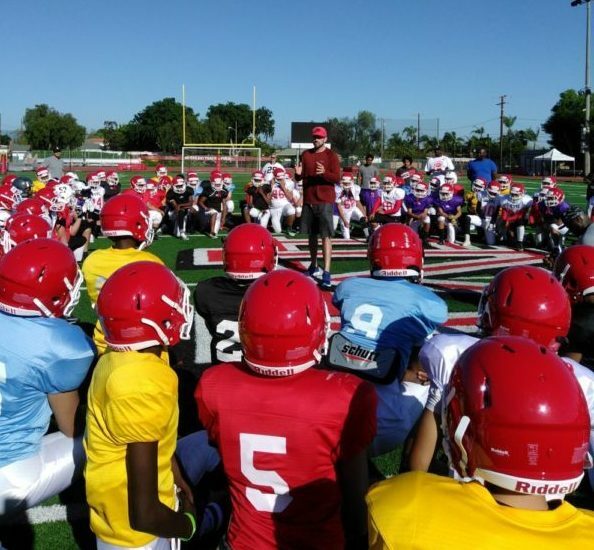 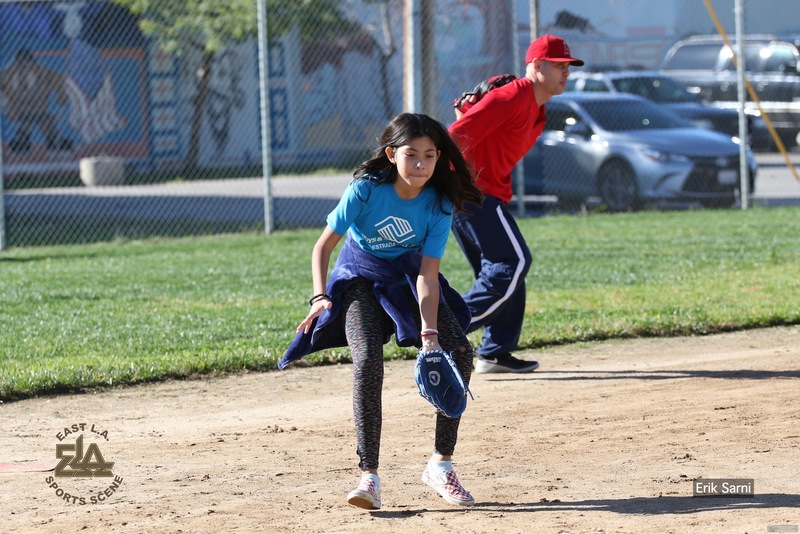 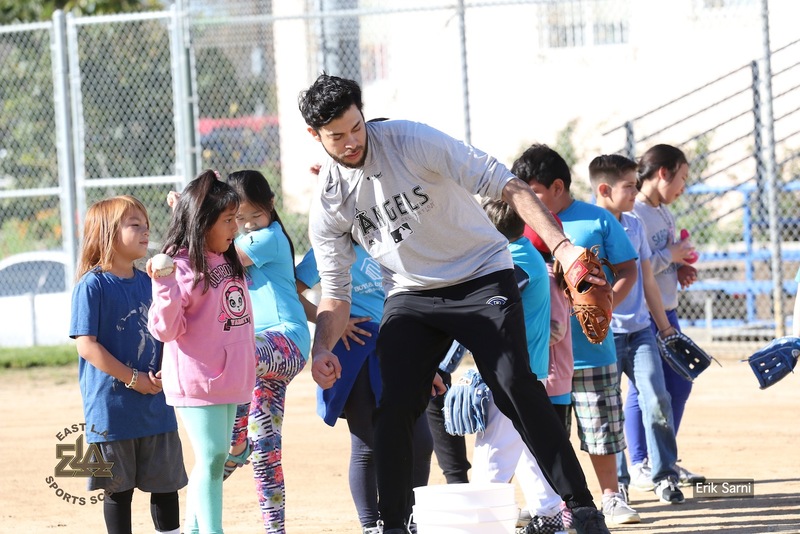 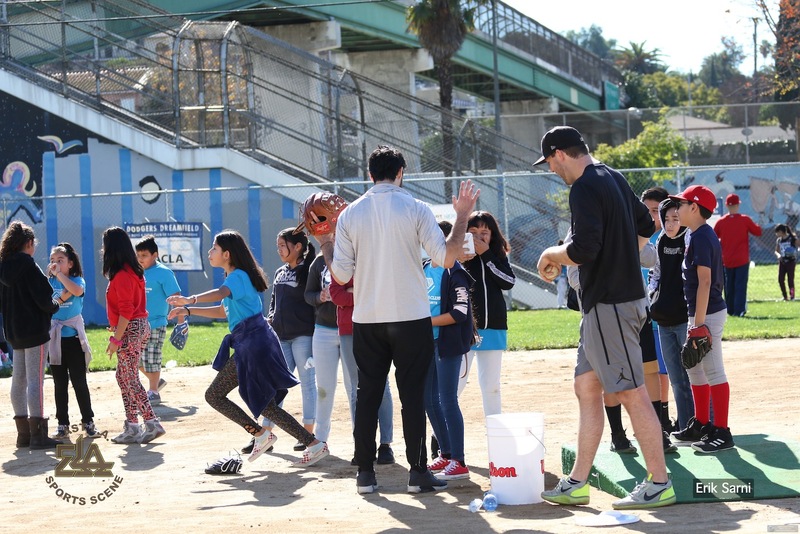 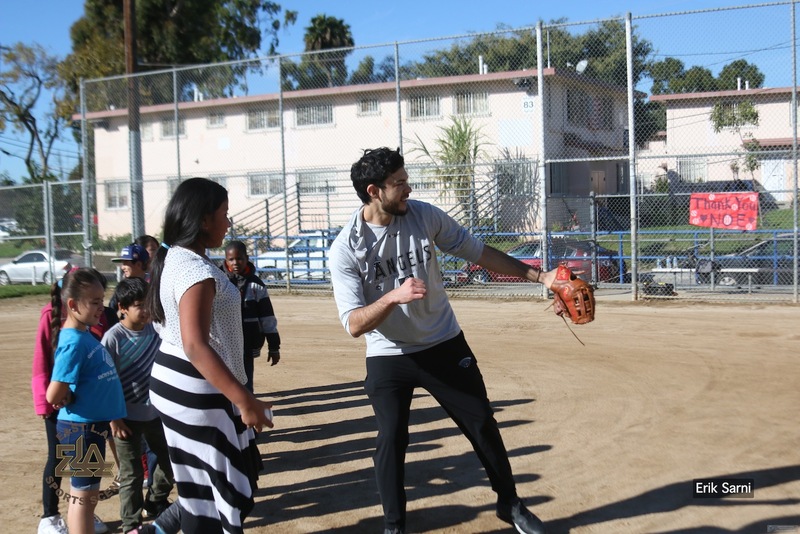 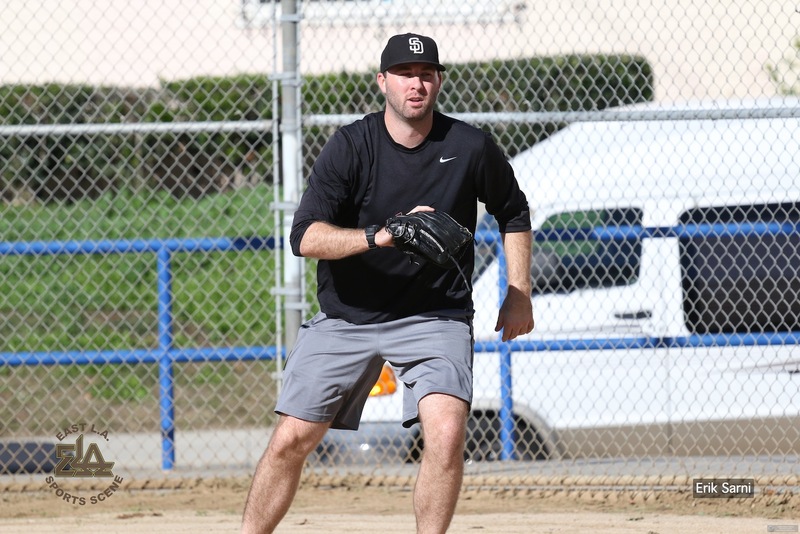 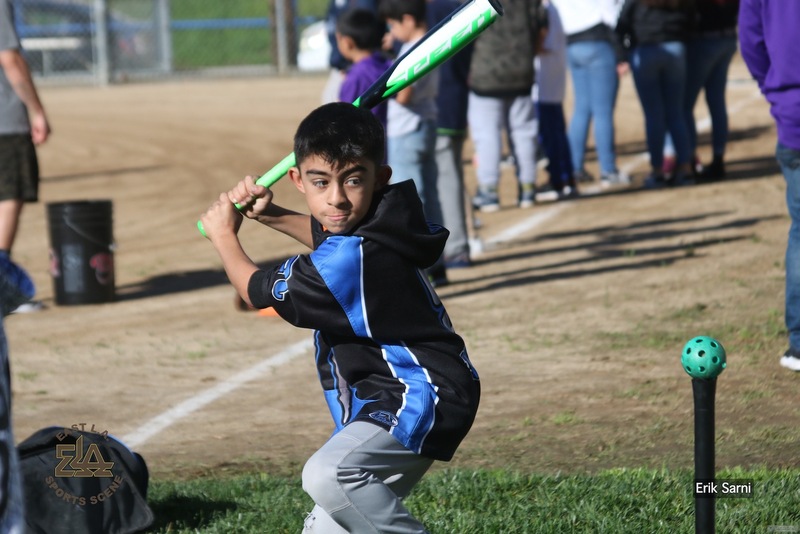 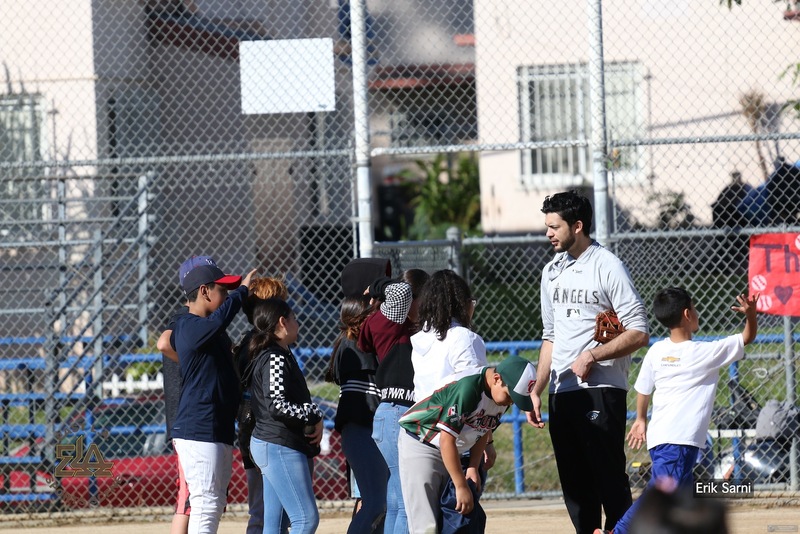 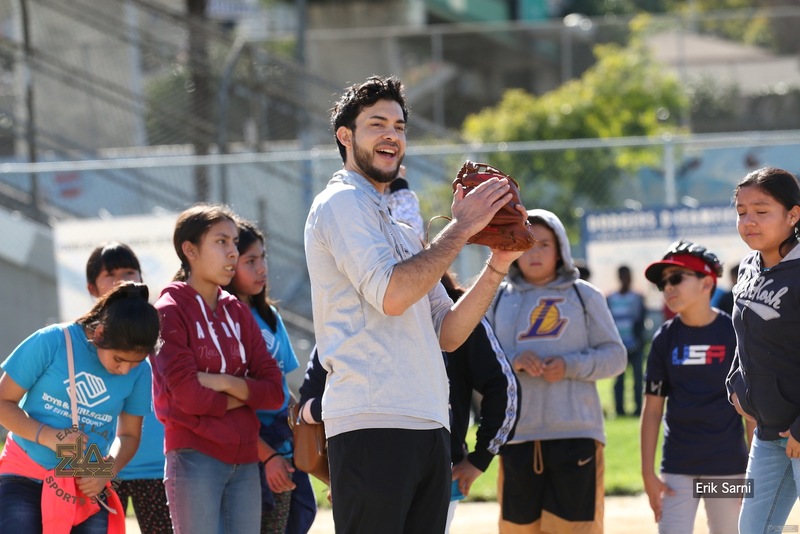 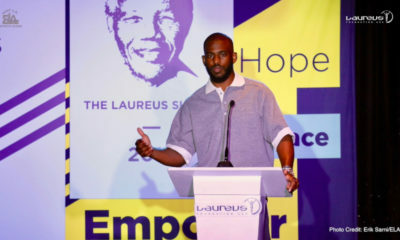 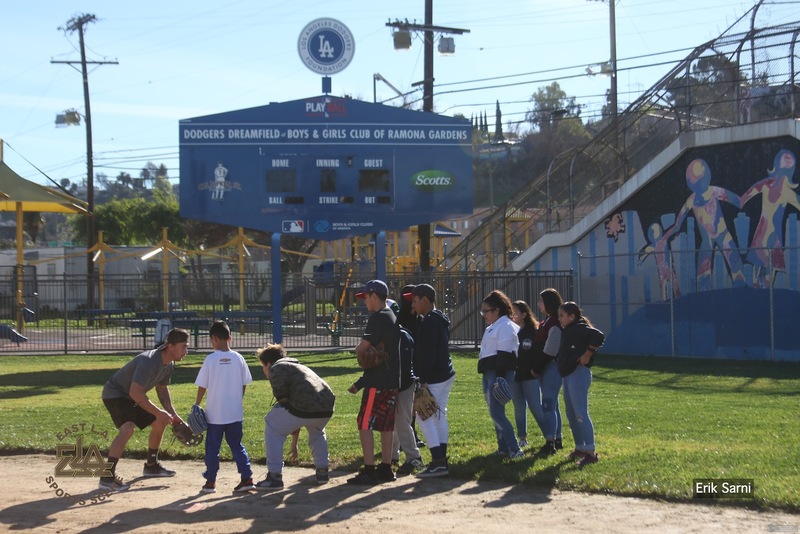 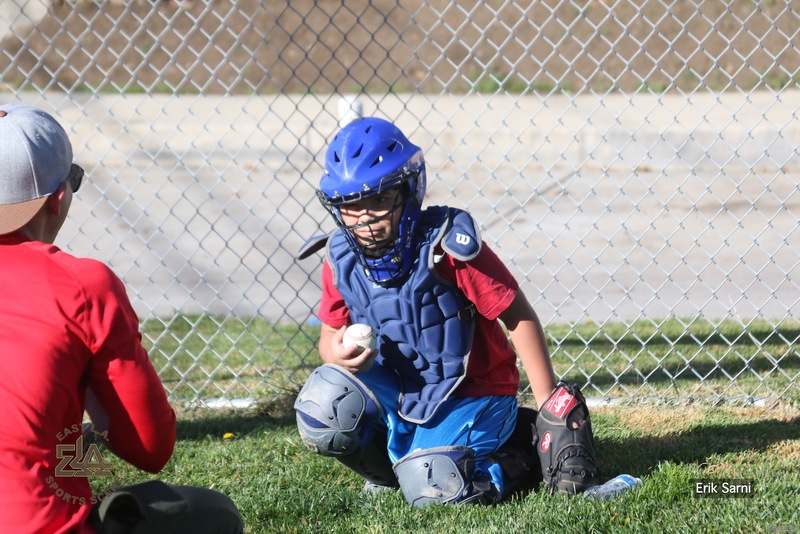 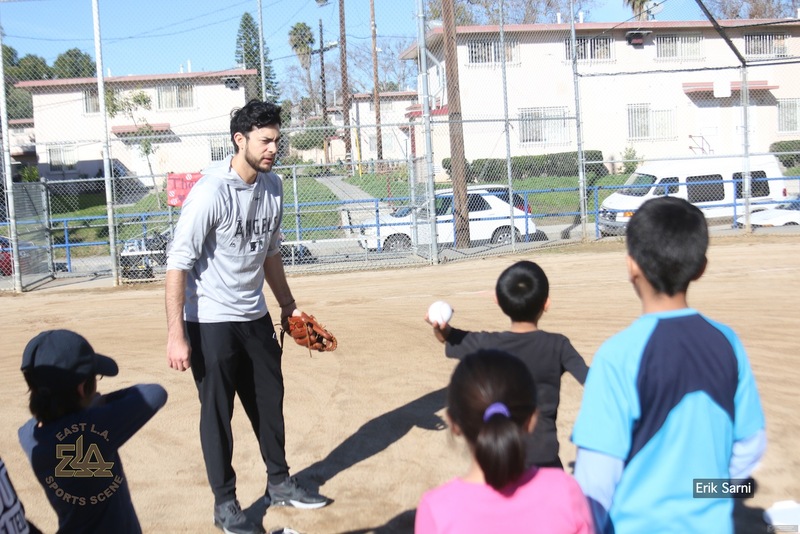 The clinic was held at the Boys & Girls Club of Ramona Gardens just prior to the start of his reporting to the 2019 season’s Spring Training camp in late January. 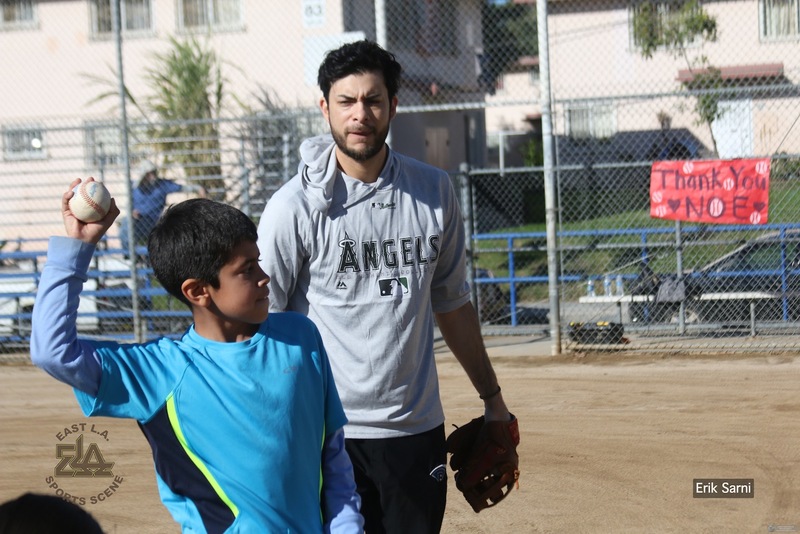 More than 75 kids were beneficiaries of his act of kindness. 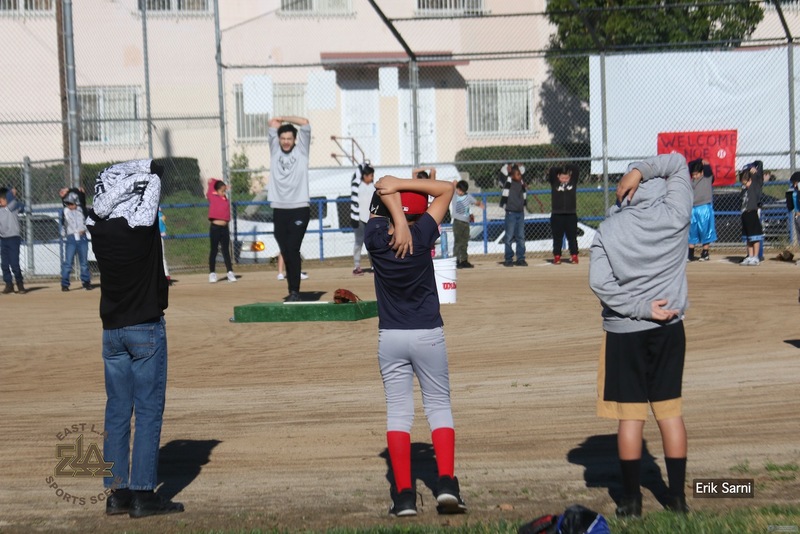 All participants received basic training tips from Noé, several of his designated baseball friends, and his professional colleagues. 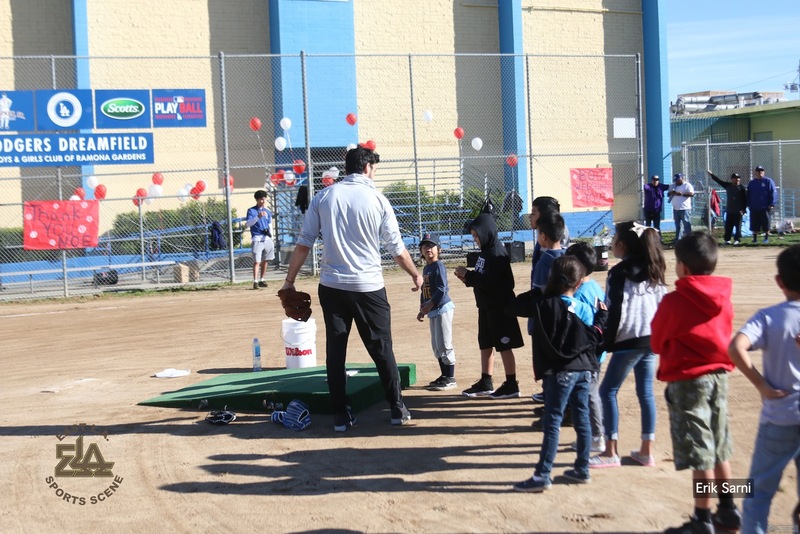 For their day’s efforts, all kids were treated to a FREE lunch. 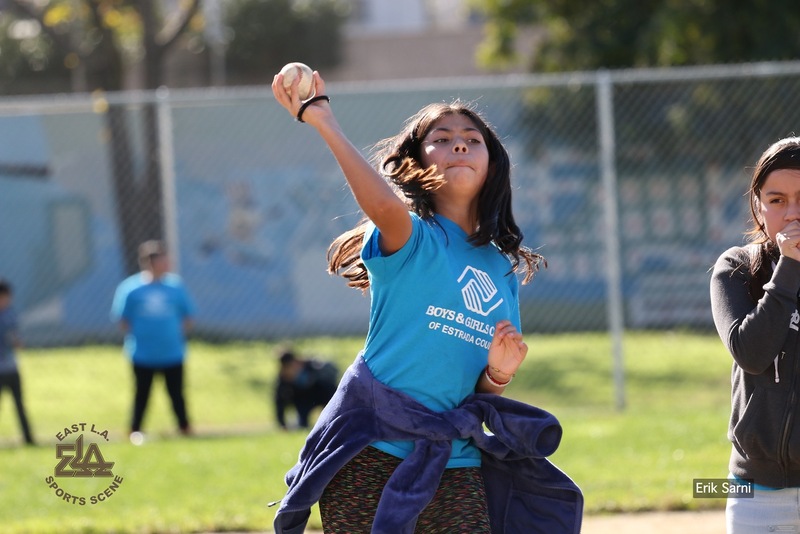 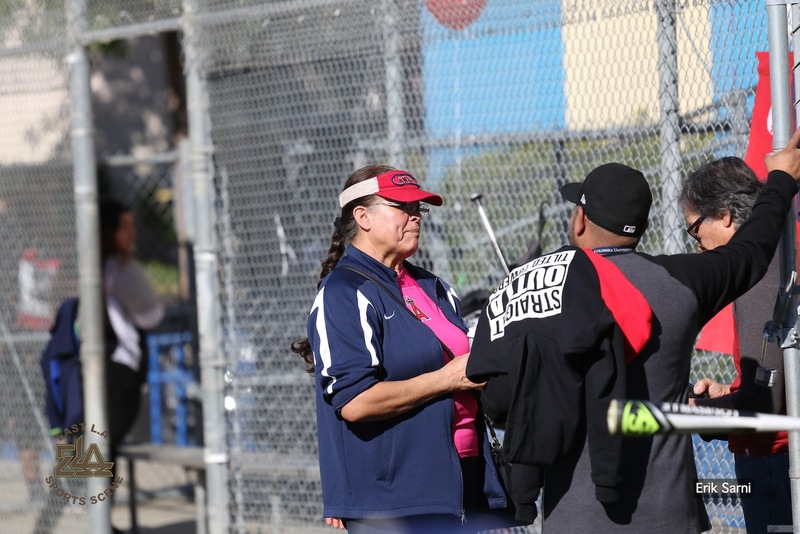 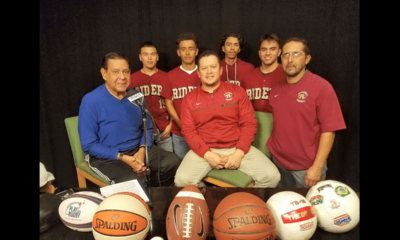 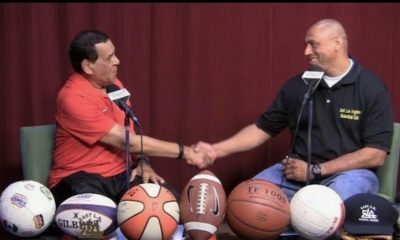 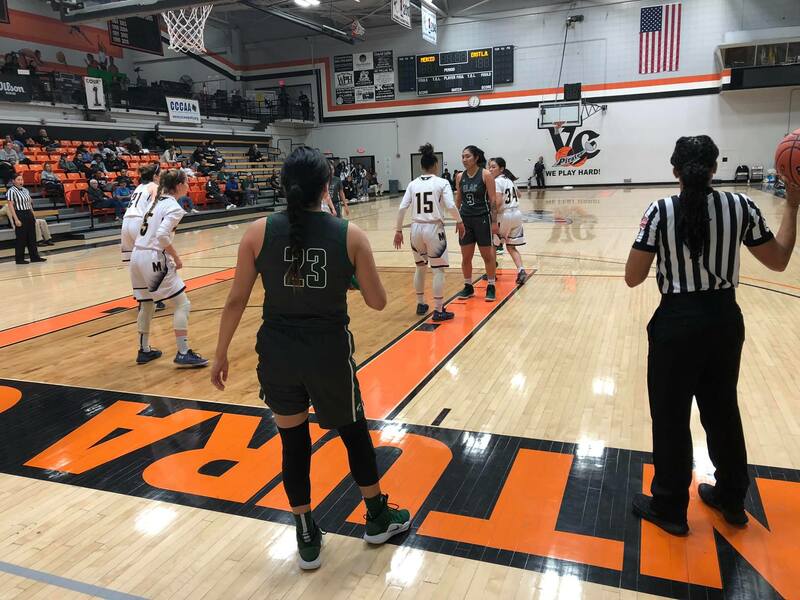 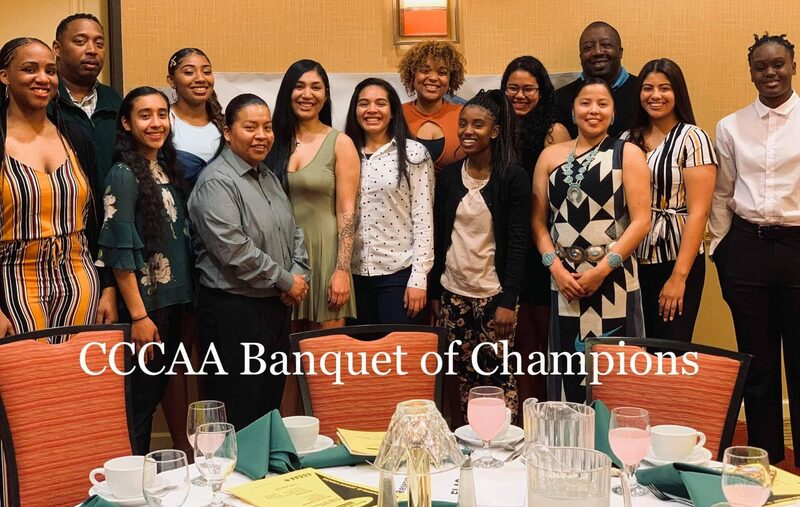 The Ramirez Family and the Boys & Girls Club staff played significant roles in making this much-appreciated youth sporting event happen for the community. 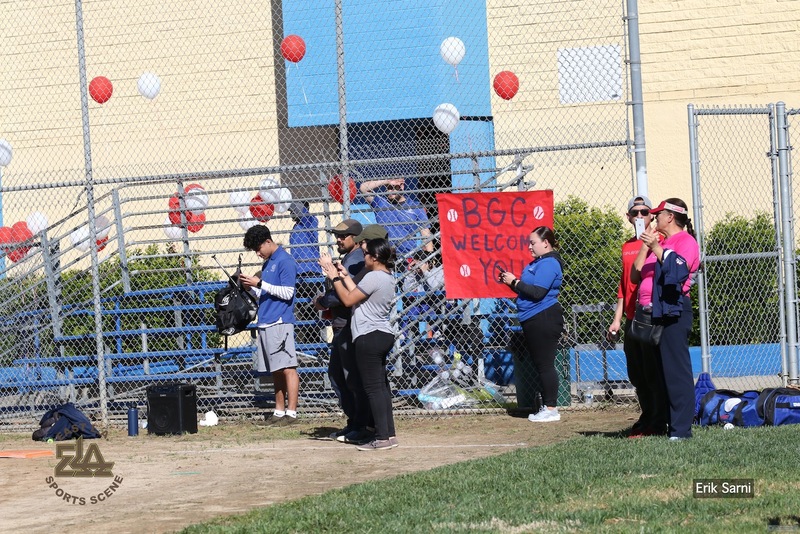 Congrats to ALL for making this event a huge community success! 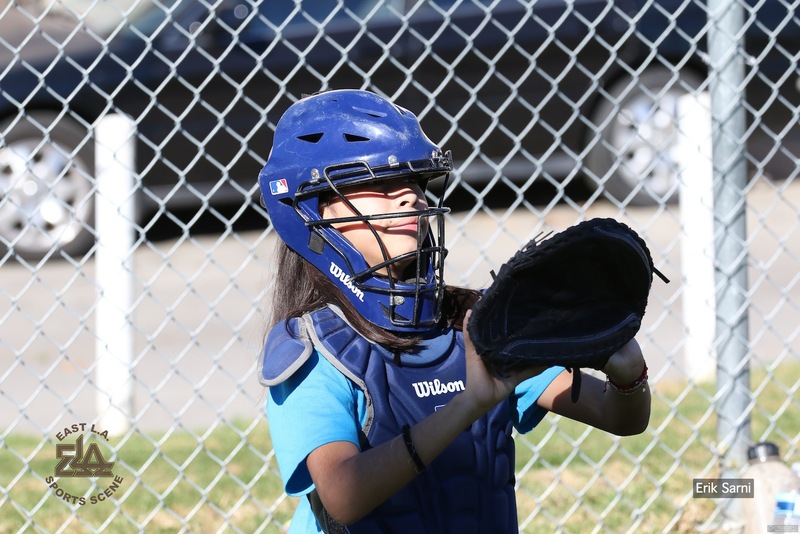 The UCLA Bruins softball team, currently ranked #1 in the country is once again being led by their All PAC-12 and All-American Pitcher/1B, #00 Rachel Garcia. 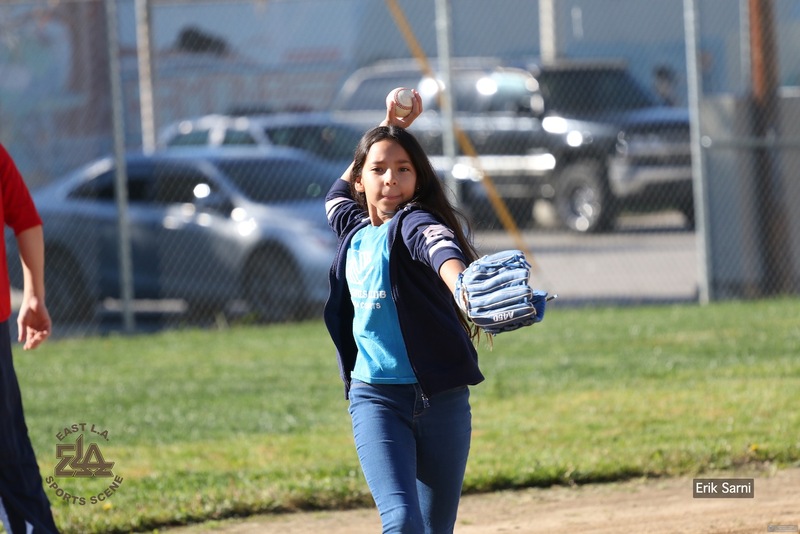 Her dazzling pitching exploits and accomplishments continue to raise eyebrows all over the nation as the Bruins proceed through their season. 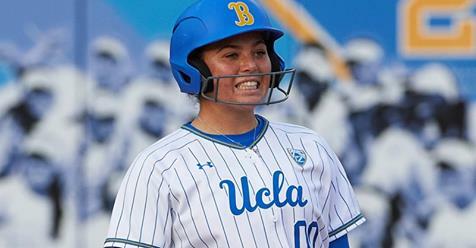 Along with her Pac-12 Conference Player and Pitcher of the Week honors, redshirt junior Rachel Garcia on Tuesday was also named National Player of the Week by both the NFCA and USA Softball. 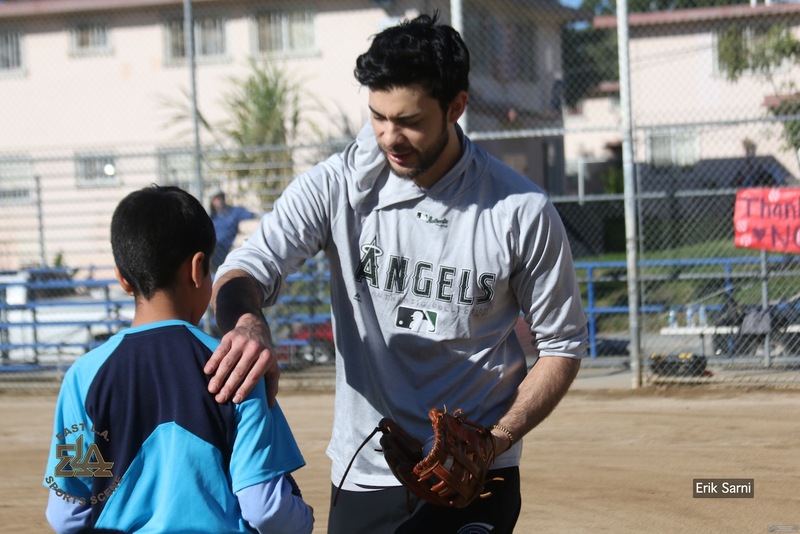 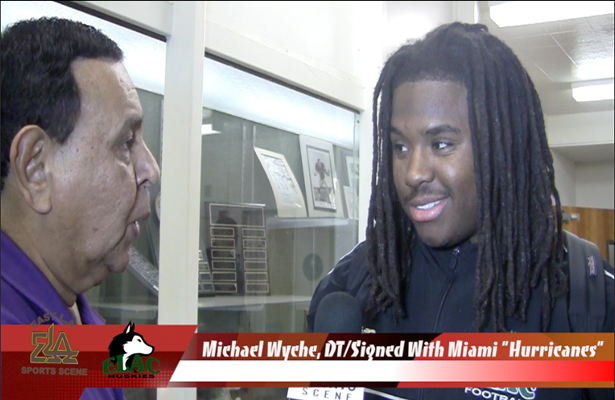 To read more about this outstanding student-athlete, click here. 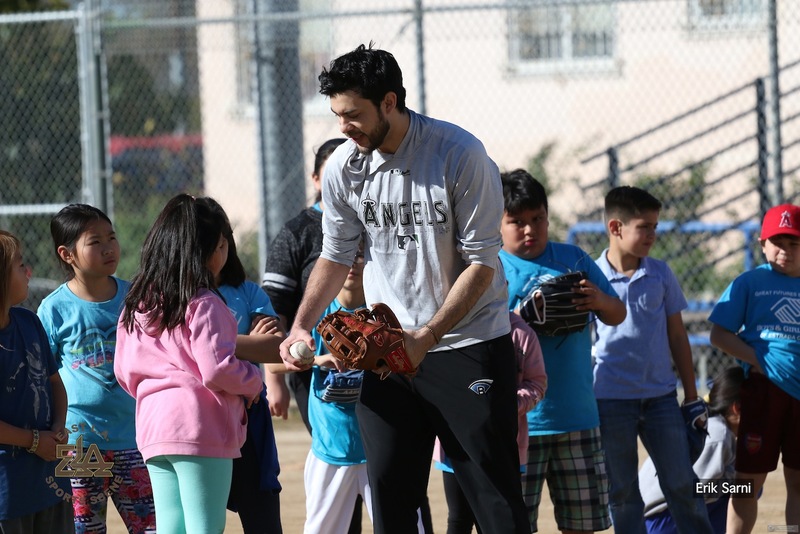 Photo Credit: UCLA Athletic Dept.